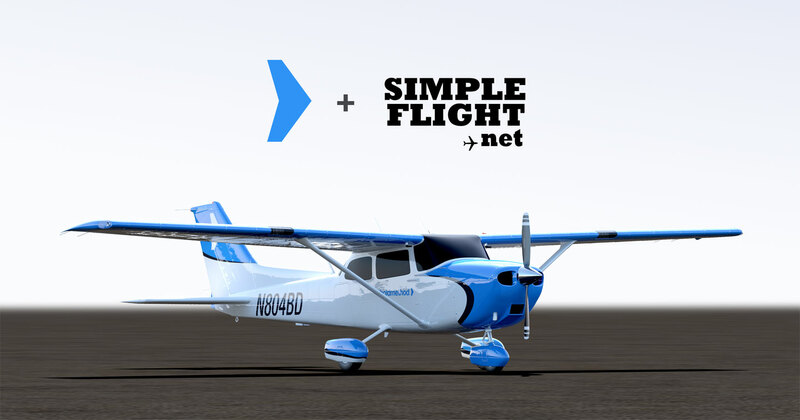 Starting today and happening each Saturday morning, we'll be featuring aviation training news and events that are happening around the web. 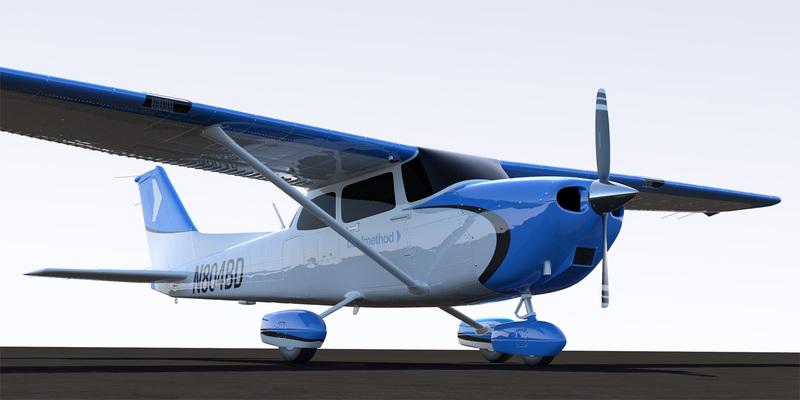 It's a great way to stay up-to-date on what's trending in aviation. Enjoy and #flysharp! Yesterday, we wrote about what it's like to fly into Aspen, CO. Today, we're breaking down Aspen's airport by the numbers. 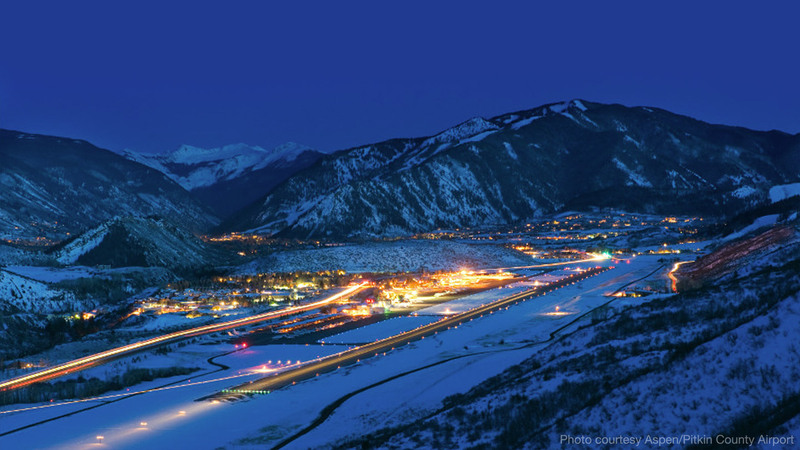 As one of the highest airports in the US, Aspen has some very interesting statistics. 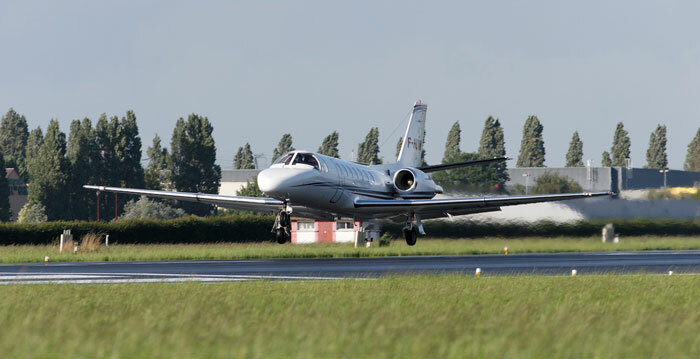 Ever wonder what it's like to fly a Citation Encore as a corporate pilot? Here's a breakdown of Josh Ritter's schedule, including preparing the day before the flight, as well as the day of the flight. Welcome to the start of something awesome. Over the past year, we've been building training platforms, prototypes and our first course. Many of you have been cheering for us along the way. Why Are Sonic Booms So Loud? 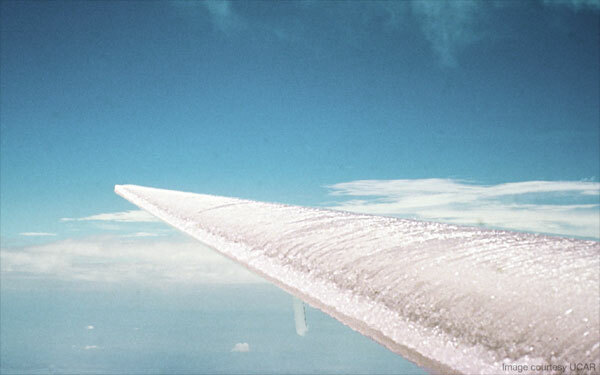 If you've ever heard a sonic boom, you know that they're extremely loud. 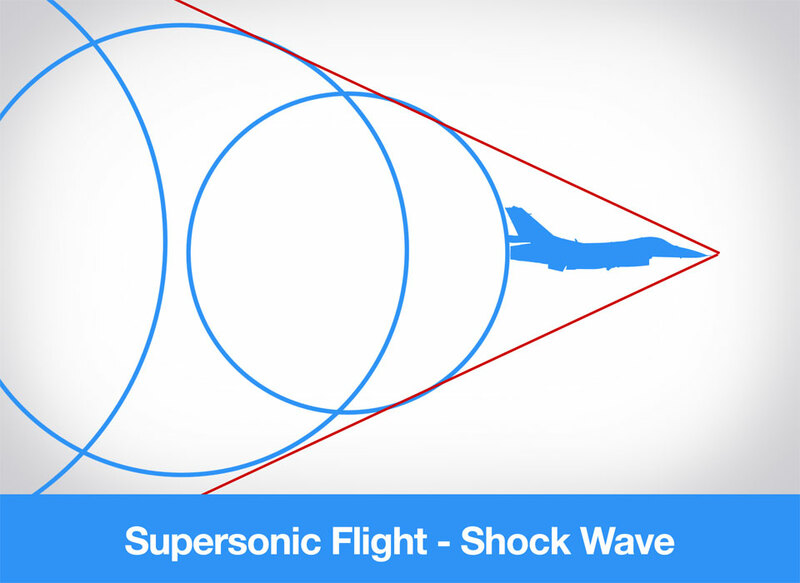 How do sonic booms form and why are they so ear piercing? We'll explain. 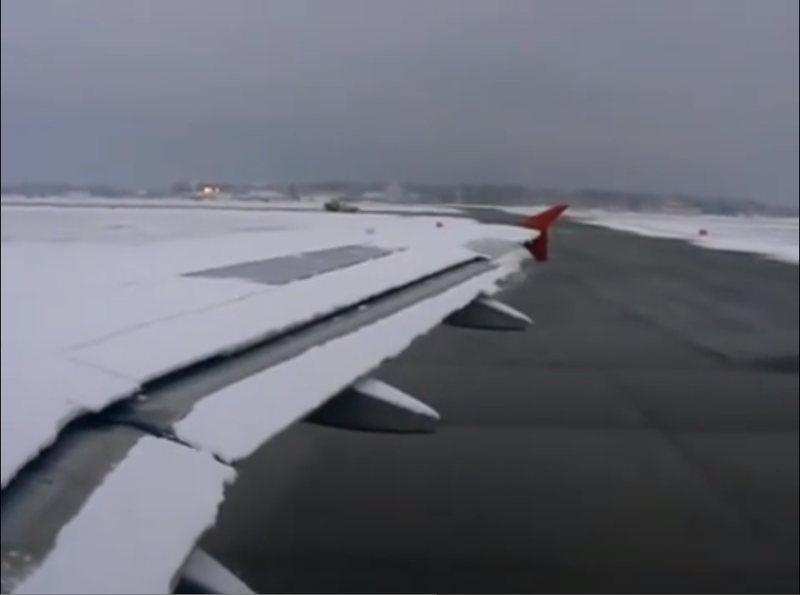 What Causes Snow Pellets? Snow pellets, also known as graupel, form when supercooled water droplets freeze on a falling snowflake or ice crystal. As more droplets collect and freeze, they form a small, soft ball of ice. While snow pellets may seem like small hail, they're different. Unlike hail, snow pellets freeze into fragile, oblong shapes and usually break apart when they hit the ground.